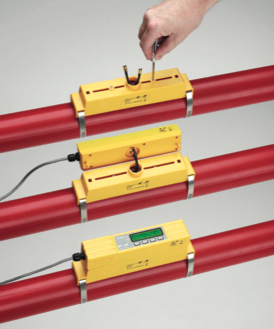 Use this Clamp On Flow Meter Wizard to decide which unit is best for you. 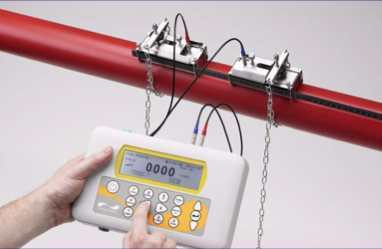 This series of questions will help you decide if you need a portable Clamp On Flow Meter or a permanent Clamp On Flow Meter. 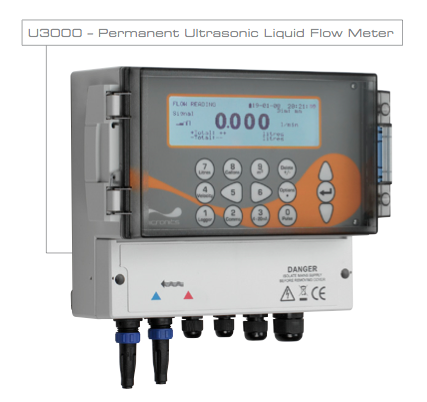 Or if you need an Ultrasonic Clamp On Flow Meter, a Doppler Clamp On Flow Meter, an area velocity Clamp On Flow Meter, or a level sensing Clamp On Flow Meter. 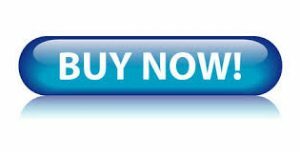 Click on a meter title for a brochure, manual, product video, or to purchase! 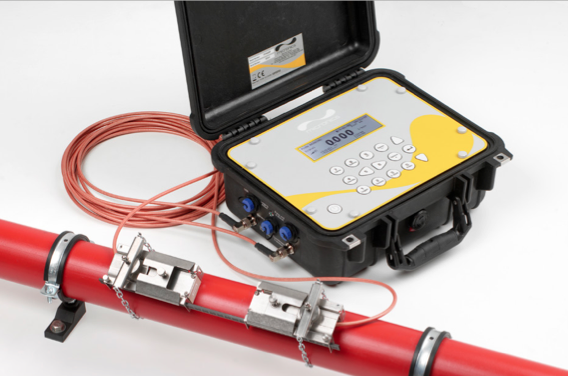 Is the pipe you're measuring full, or partially filled with liquid? Is the liquid being measured clear (3% or less solids with little to no air bubbles) or does your liquid have bubbles or >3% undissolved solids? 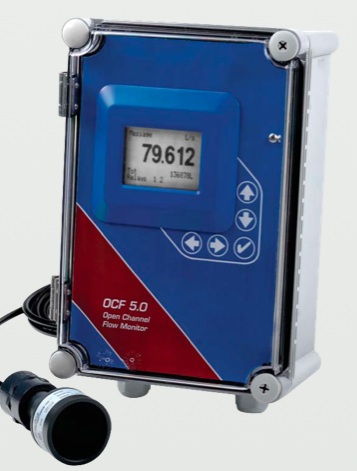 Open Channel Flow Meter: Portable? or Permanent? 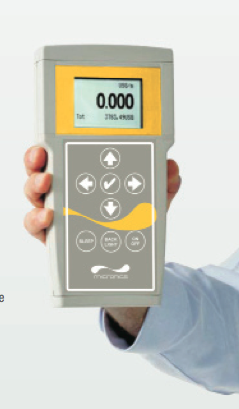 Clear Fluid: Do you need a Portable or Permanent Unit? 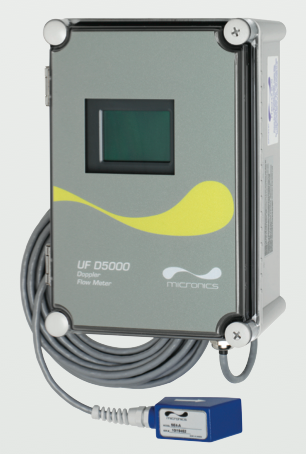 Liquid w/ undissolved solids: Do you need a Portable or Permanent Unit? 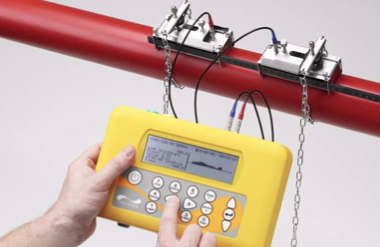 Open Channel Flow Meter: Flume/Weir? 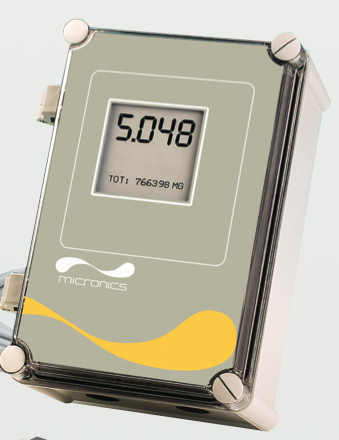 Full Pipe: Clear Liquid: Portable: Do you need Data Logging? 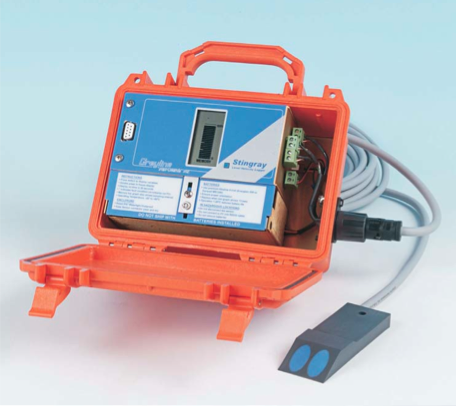 Full Pipe: Clear Liquid: Permanent: Do you need Data Logging? Full Pipe: Clear Fluid: Permanent: No Data Logging: What's the pipe O.D. ?